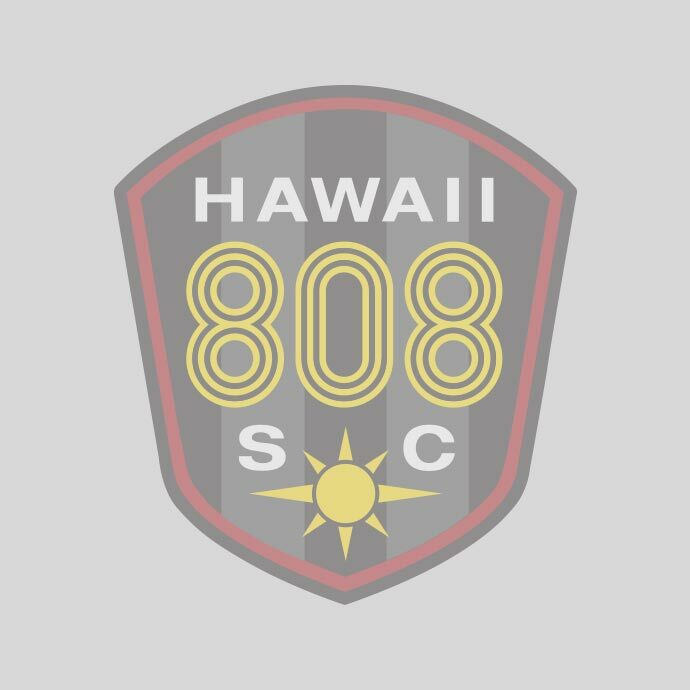 Michael has coached high school soccer in Japan and club soccer here in Oahu. As a player, Michael has experienced playing at the collegiate and semi-professional level in California and England. 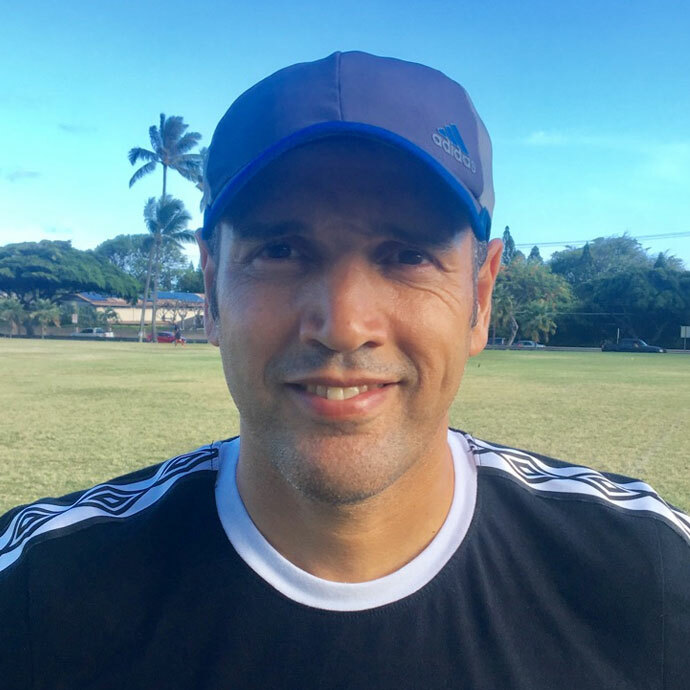 Cyrus has coached youth soccer in Japan as well as in Hawaii. 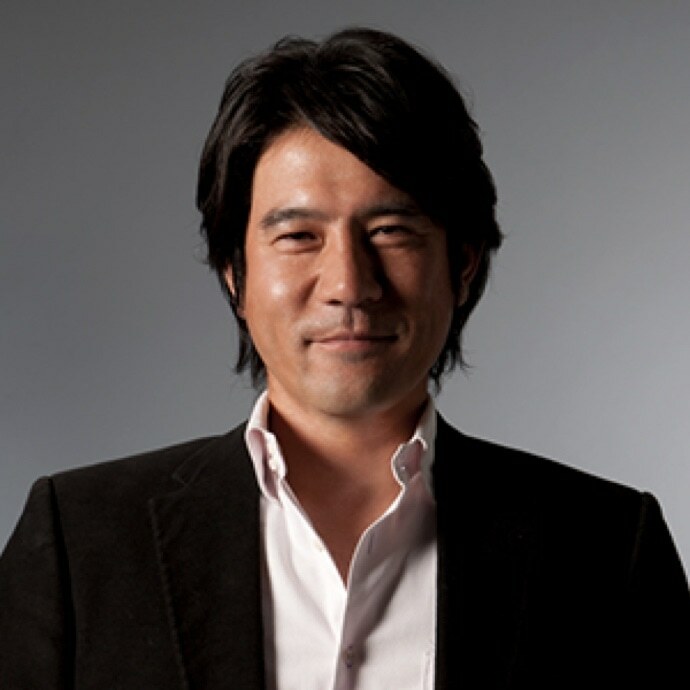 As a player, he has played semi-professionally, at the college level, and was invited to play with professional teams in Japan during the off-season. Red has coached soccer on and off for the past 20+ years. As a player, he started at academies affiliated with WAC (Casablanca, Morocco) and PSG (Paris, France). During his youth, Red was selected to represent Morocco for U15 and also played collegiate at Minnesota in addition to being part of the Track & Field team for the 200m & 400m. Red works in technology and is also a professor at the University; he leverages his knowledge in technology for sport analytics to help youth and adult athletes develop and stay injury free. 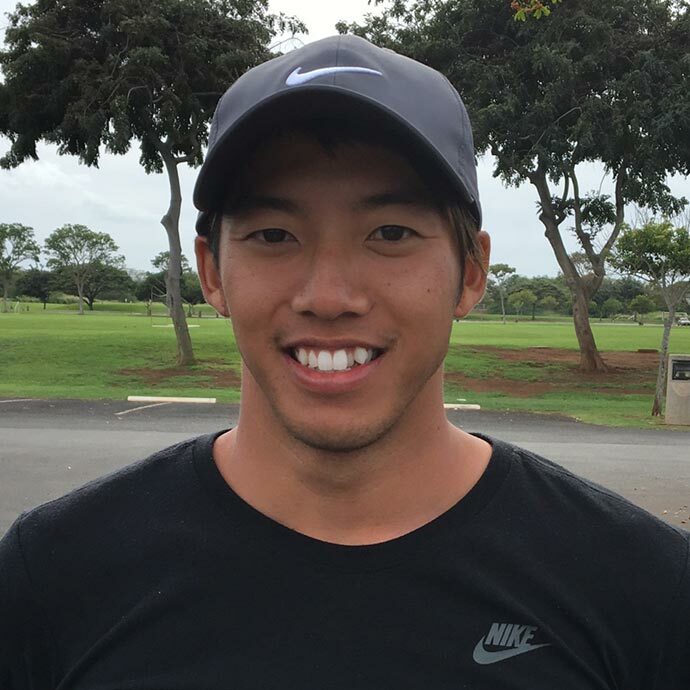 Makoto has experience coaching high school soccer at Kaiser High School and Pac Five as well as club soccer here in Oahu. 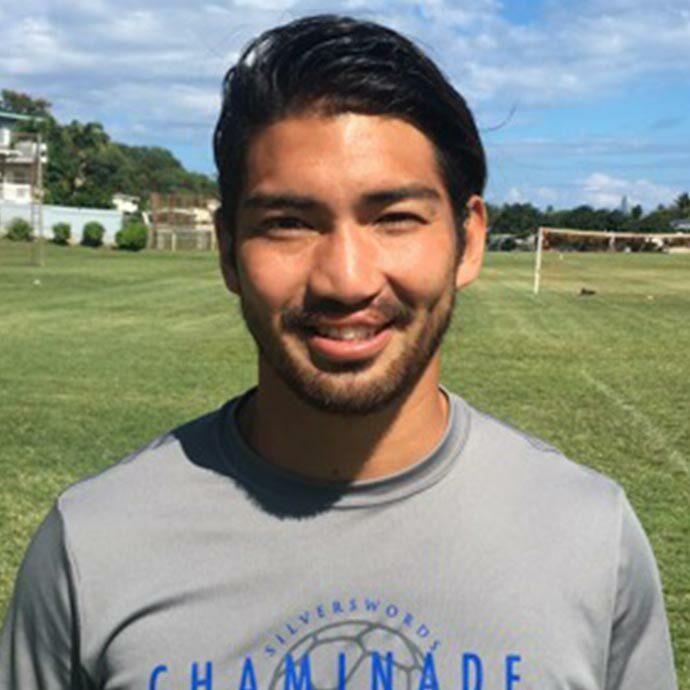 As a player he has played at the collegiate level for Chaminade University and grew up playing with top teams in Okinawa. 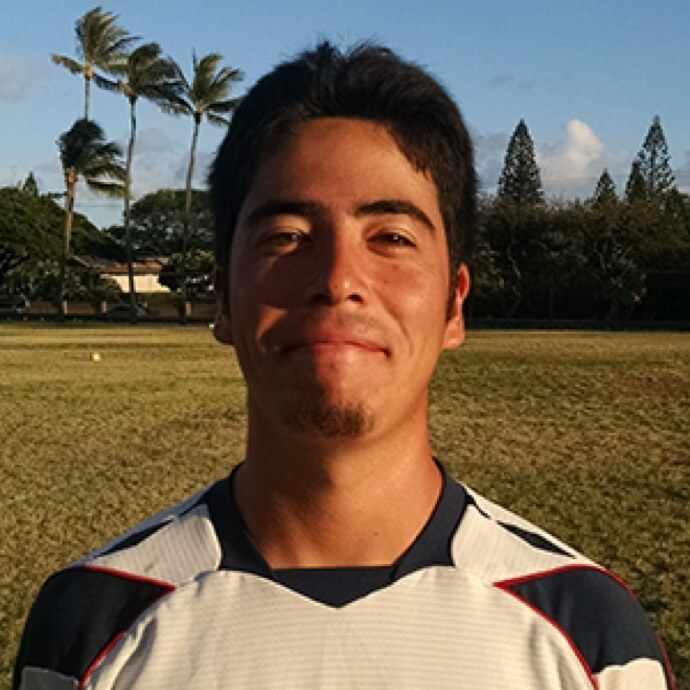 Darrell has been coaching for 10 years in Hawaii, having coached at both competitive and AYSO level. 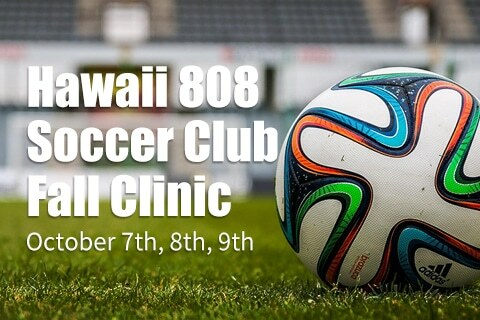 He brings his experience to Hawaii 808 SC coaching the youth players. 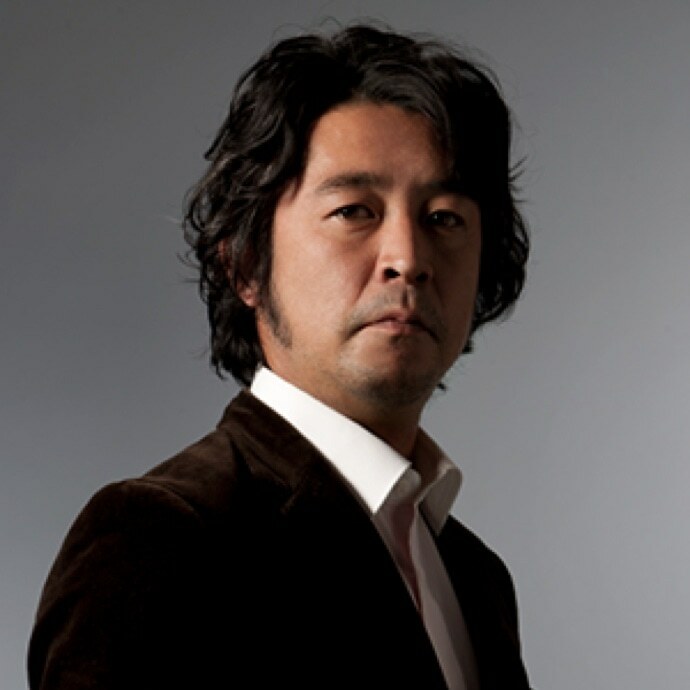 2002 - 2005Sony Sendai F.C.